If you’re looking for a cheap Segway self balancing scooter, you’ve got to check out the Segway miniLite. The miniLite is a scaled down version of the Segway miniPro. 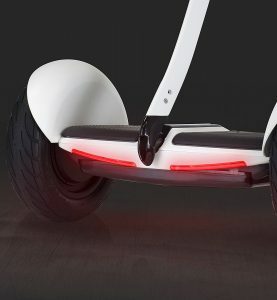 One of the coolest features of the Segway miniLITE is the knee control bar. This allows for precise and smooth steering by simply pressing left or right on that control bar. Let’s take a closer look at this awesome scooter! Who is this Segway miniLite designed for? 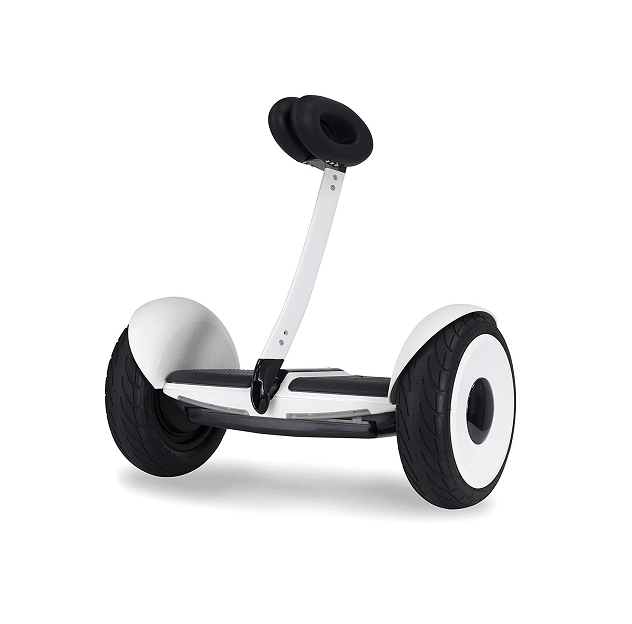 This self balancing scooter is designed for riders ages 6 and up and has a maximum rider weight of 176 pounds. The suggested height of the rider for this Segway scooter is between 3’7″ and 5’11”. This makes the miniLITE the best Segway self balancing scooters for beginners. What is the top speed of the Segway miniLITE? 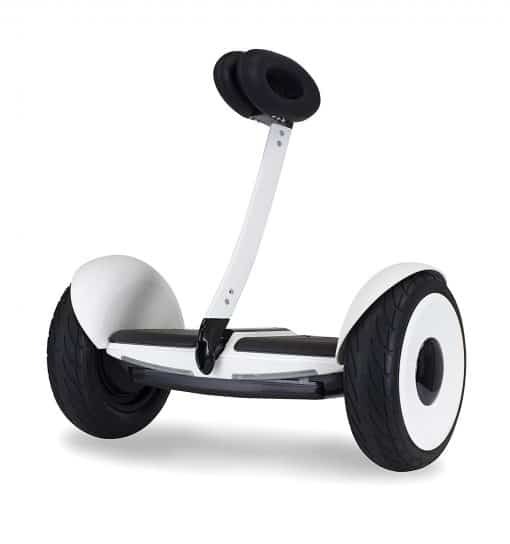 The top speed of the Segway miniLITE is 10 mph with a cruising range of up to 11 miles on a full charge. The charge time for the Segway miniLITE is about 3 hours. How much does the Segway miniLITE cost? This self balancing scooter is going to cost you around $300. Check out the Segway miniLITE in action! So what are you waiting for? Get your Self Balancing Scooter by Segway Today! Be sure to check out some of the other great hoverboards and electric balance boards brought to you by Wild Child Sports! Adult Off Road Hoverboard – Holds 420 Pounds!